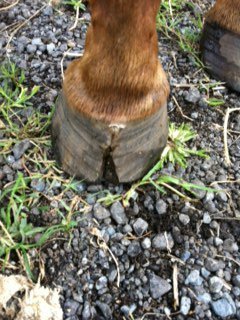 Marley's second horse hospital appointment went really well and he is due back for his third appointment on the 26th of September. 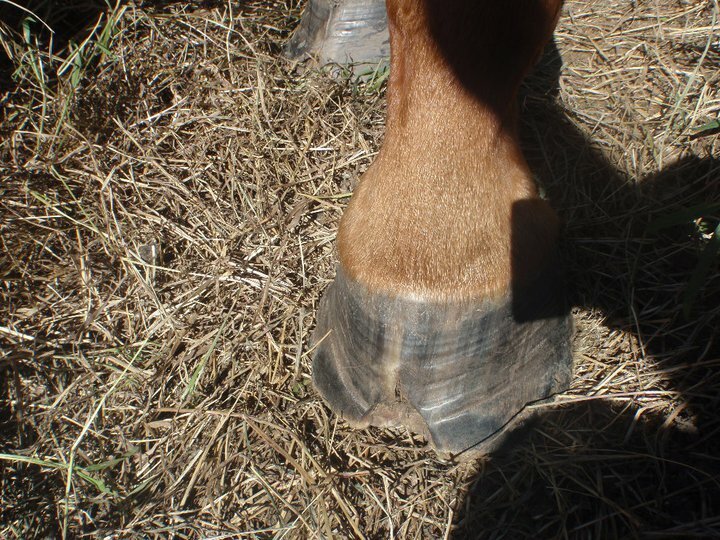 He has however gotten another hoof abscess, which saw a huge part of his sole cut away. Marley is stabled and bandaged up for now and will remain bandaged for at least 2 weeks. He is doing really well and I'm happy with his progress which is slow and steady. 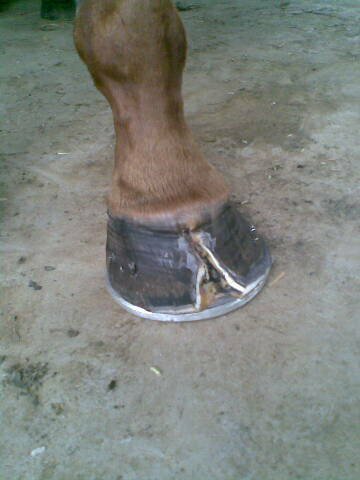 Marley was surrendered in November 2010 with two fractured pedal bones, chronic laminits and white line disease. He was in a bad way but slowly he is getting better. Would you like to sponsor Louie?